Impact Lending can help you calculate your Capital Gains Tax rate with ease. Under the new Capital Gains Tax legislation which came into effect in September, 1999, it is possible for an individual to calculate the CGT. 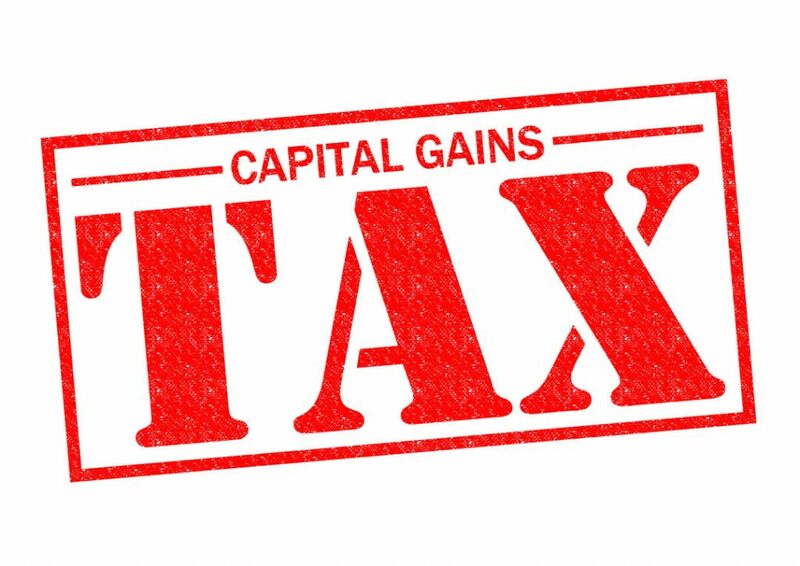 To determine the amount of capital gains tax payable the indexed capital gain is then treated as income and the investors marginal tax rates apply. There are a large number of rules relating to capital gains tax, particularly addressing acceptable deductions. You should only include costs which can legitimately be deducted for taxation purposes. As an experienced Gold Coast Capital Gains Tax rate calculator experts, we encourage you to speak to us about CGT queries so that we will meet your needs both now and in the future. So if you’re looking for a certified tax accountant and Mortgage Broker on the Gold Coast and beyond to file your Capital Gains Tax, contact our taxation team today for a obligation free chat.